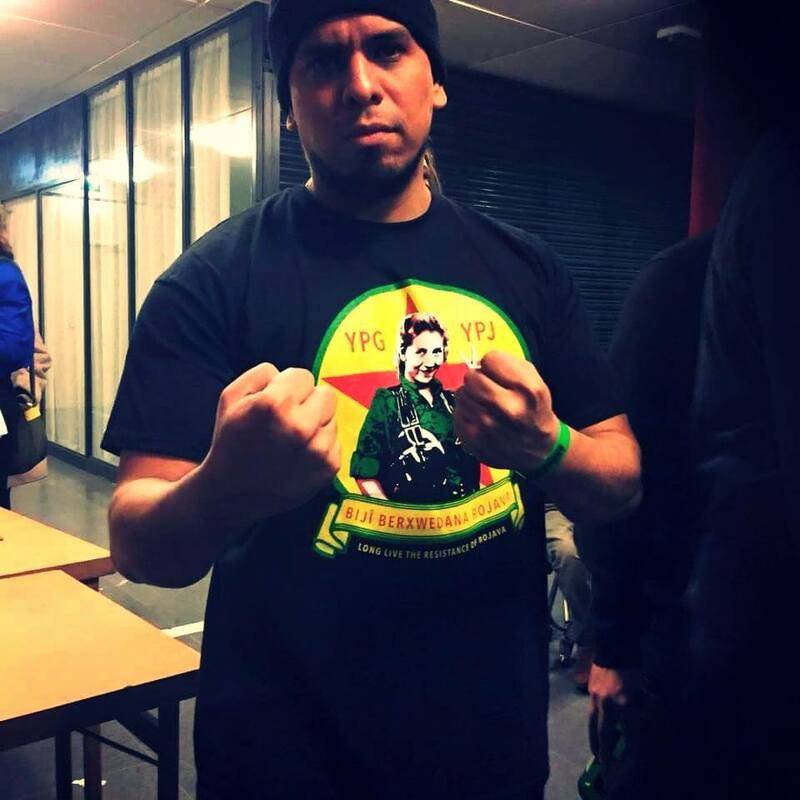 Immortal Technique, kind of legend of revolutionary rap from Harlem (NYC), wearing the beautiful ‪YPG‬/YPJ‬ solidarity shirt of our swedish comrades of Rojavakommittéerna. Even better: It’s still available also via the FF online store. All profits will directly be forwarded to support the rebuilding of Free ‪Kobanê‬, so don‘t wait to order your own shirt here. 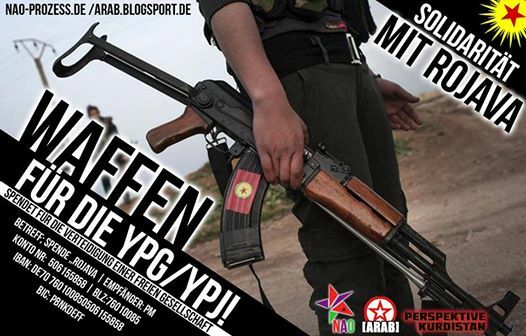 Du browst gerade in den Fire and Flames Weblog-Archiven nach dem Tag 'kobane'.